Kanye West poses at the opening night of the new musical ‘The Cher Show’ on Broadway on Dec. 3, 2018, in New York City. Everyone knows a pair of Yeezys aren’t cheap, but Japanese company Toki Sen-I Co. alleges namesake and founder Kanye West is. 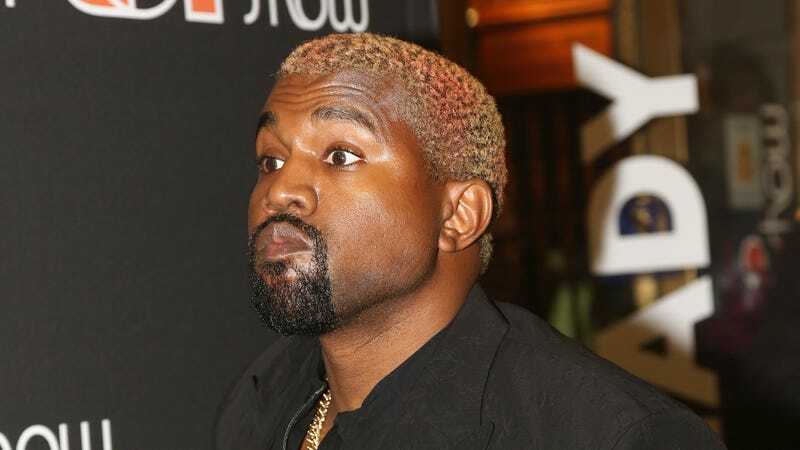 The knitted-fabric producers are suing West and his company for $600,000, claiming the rapper and designer committed fraud by creating a fake entity to cheat them out of payment for an order. In court documents obtained by TMZ, West and Yeezy Apparel, LLC. are accused of defaulting on a longtime relationship with Toki Sen-I Co. after placing a June 2018 order for over 50,000 yards of various fleece fabrics at $10.81 a yard—and not paying the $624,051 bill, plus subsequent storage. The company says it began working with West and Yeezy Apparel in 2015, and had a productive and paid-on-time relationship with the label until the order in question. One can only assume that’s why they continued with production after West failed to provide a down payment, as requested. Toki Sen-I claims West later refused to pay for the completed order or to accept one of several payment plans offered. The company tried to recoup their losses by reselling the order, but the fabric was too specific to the Yeezy brand. Now, the company not only wants to be paid in full but is alleging that Yeezy Apparel is a fraud altogether. Representatives for West have yet to respond to requests for comment.